On a recent visit to BeautyMART HQ I met Florence Adepoju the founder of the MDMflow brand – a capsule edit of lipsticks and a mascara. She’s a cosmetic scientist and entrepreneur inspired by music as revealed by lipstick shade names such as Supreme, Bossy and Milkshake. In this Q&A I ask her about her inspirations and icons. What inspired you to study cosmetic science? Science specifically chemistry was something I always had a key interest in. When I got into the industry at 17 working on a make-up counter I knew I wanted to stay within beauty but also wanted to study something scientific at university, so the BSc cosmetic science degree perfectly merged the two. Why were lipsticks your first choice to make? 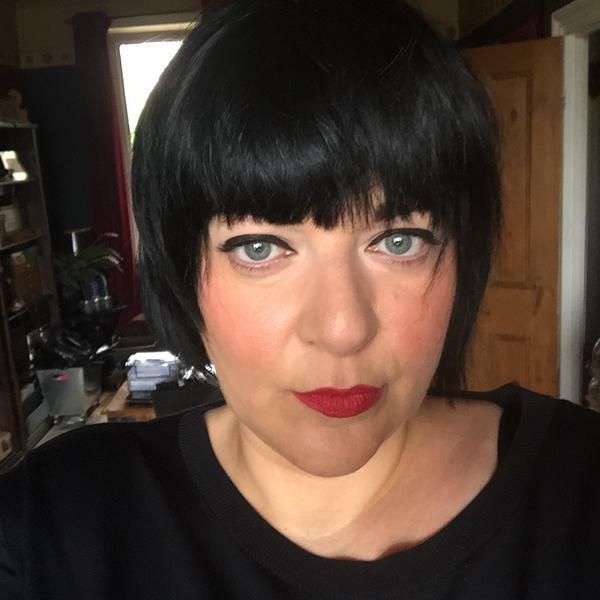 Initially my lipsticks were my dissertation topic for my final year, so I chose them as I wanted to stay within the realm of colour cosmetics and something that was transformative and could be tested based on perception. It started as a uni project and slowly turned into a business. Growing up I was very influenced by music and felt the way artists expressed themselves was more authentic to me. I think Kelis with her big hair and bold make up in the early 2000’s is my personal beauty icon. I am inspired in business by people who do things differently and make something out of nothing. Recently I’ve been really inspired by the founder of snapchat Evan Spiegel his decisions are very public now that his business had gotten so big but is still so obviously driven by intuition and that for me is really cool. I’m also inspired by the British designers Mary Katrantzou and JW Anderson, they run mini empires and really put London on the map. It inspires me to represent my city. What makes MDMflow & BeautyMART such a good match? BeautyMART’s retail concept is iconic and edited and MDMflow is pretty much that but in a brand. Who do you see as the MDM Flow customer? 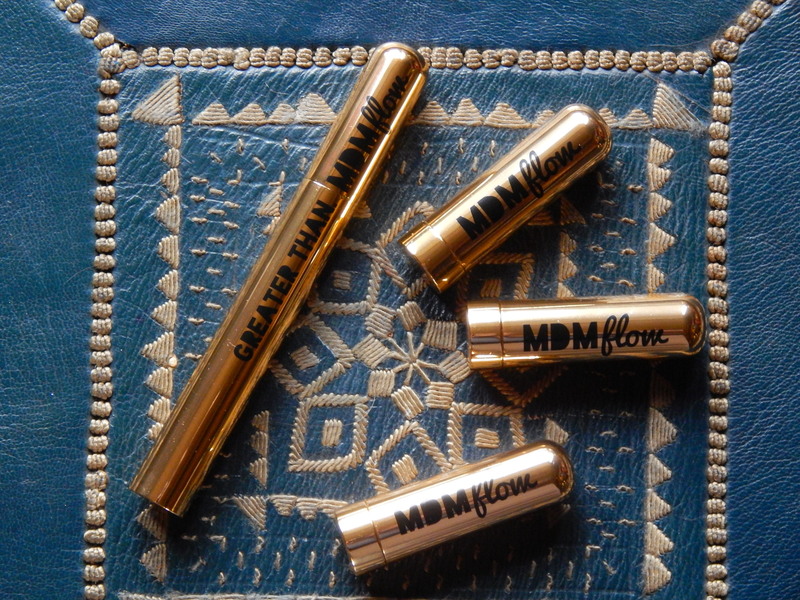 The MDMflow customer is someone who uses colour to express themselves. My customers teach me a lot about what colour means to them, it’s a very personal thing. One person may wear my red lipstick Supreme because it suits their outfit or just because it expresses how they feel. What does the future hold for MDM Flow? I am working on more lipstick edits and new products, I don’t think I’ll ever go overboard and develop every single product out there but I do think there are a lot more gaps in the colour market MDMflow needs to fill. You talk about music inspiring you – can you describe the link between the music you love and your brand? A lot of my lipsticks are named after songs I listened to and then thought I need to express this in a colour. This was certainly the case with Bossy from Kelis and Sweet Escape from Gwen Stefani.